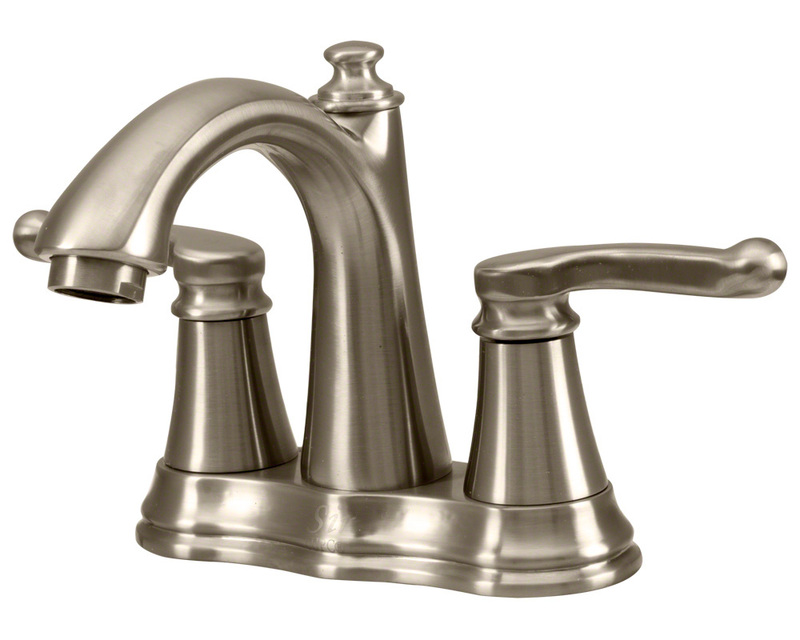 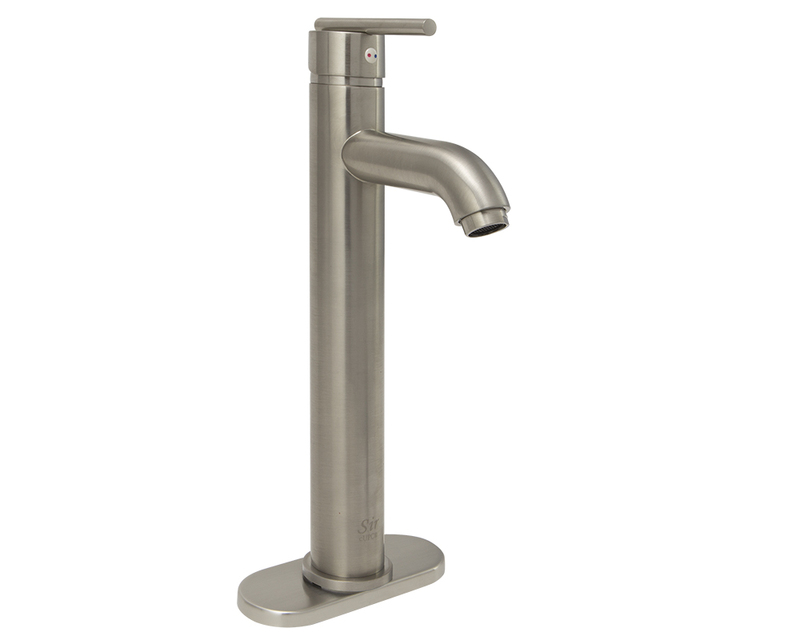 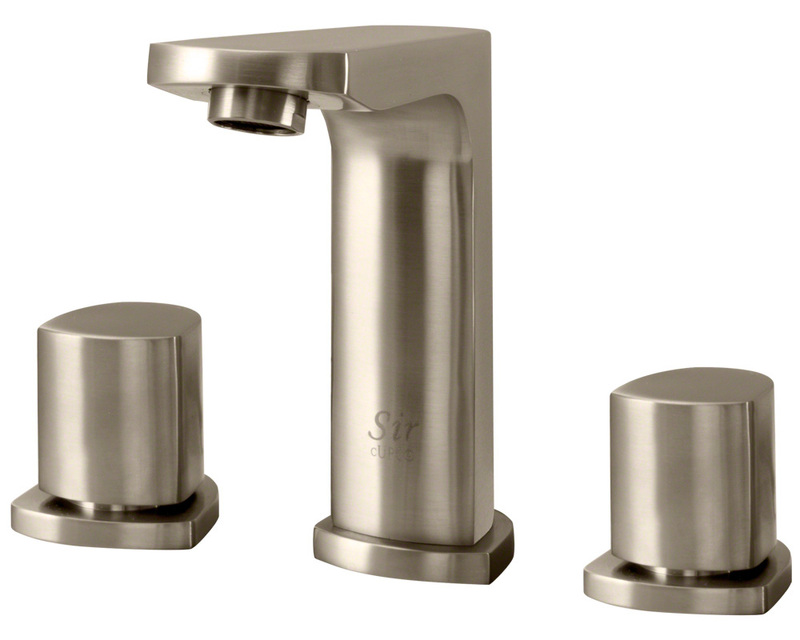 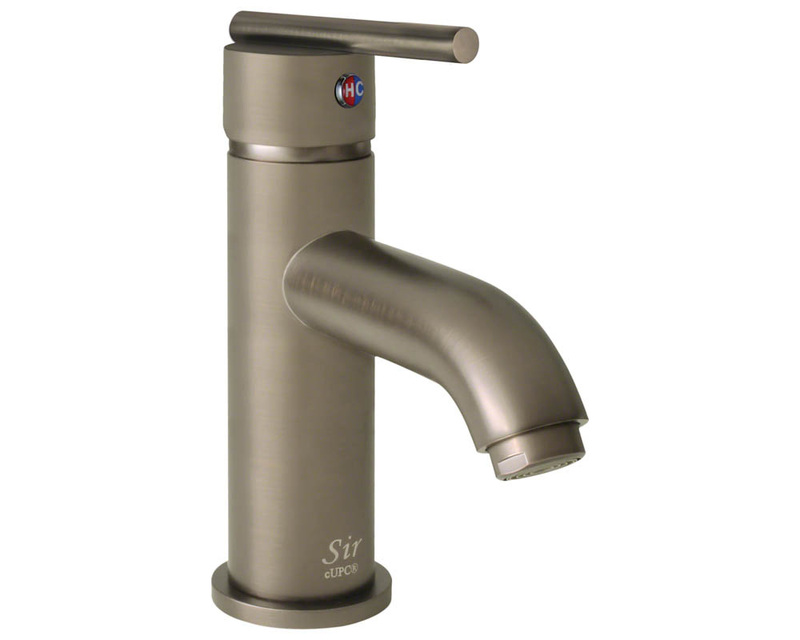 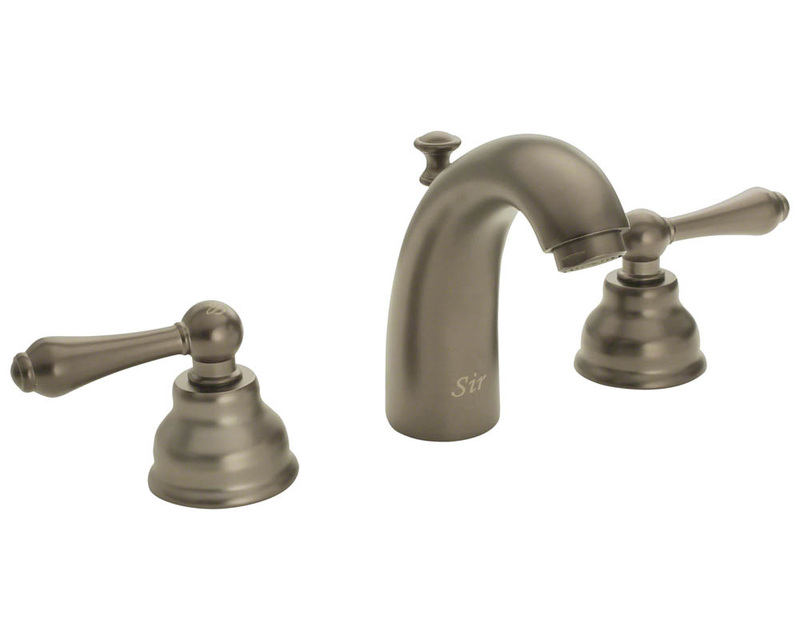 The brushed nickel finish is applied with PVD (Physical Vapor Deposition) so it will not chip or flake. 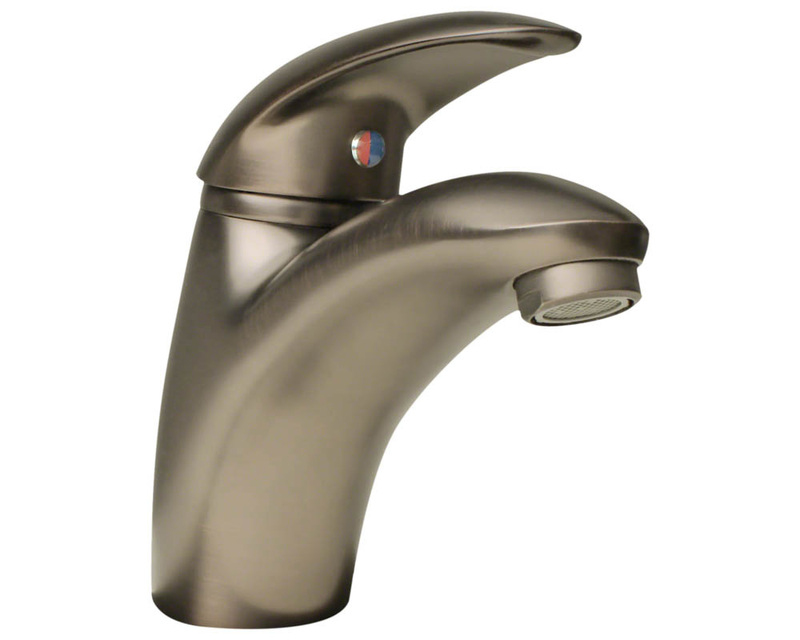 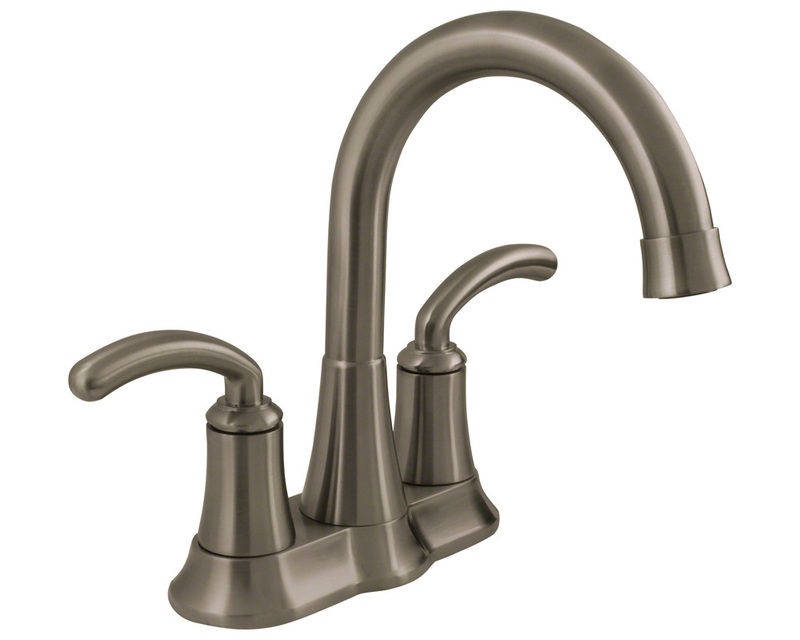 PVD is a process that includes a group of vacuum coating techniques used to deposit a thin layer of metal coating over the faucet. 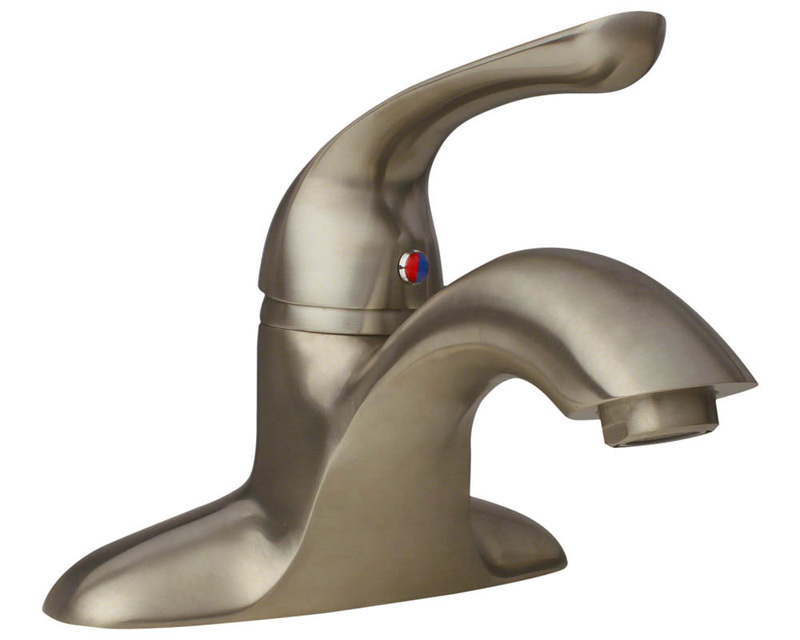 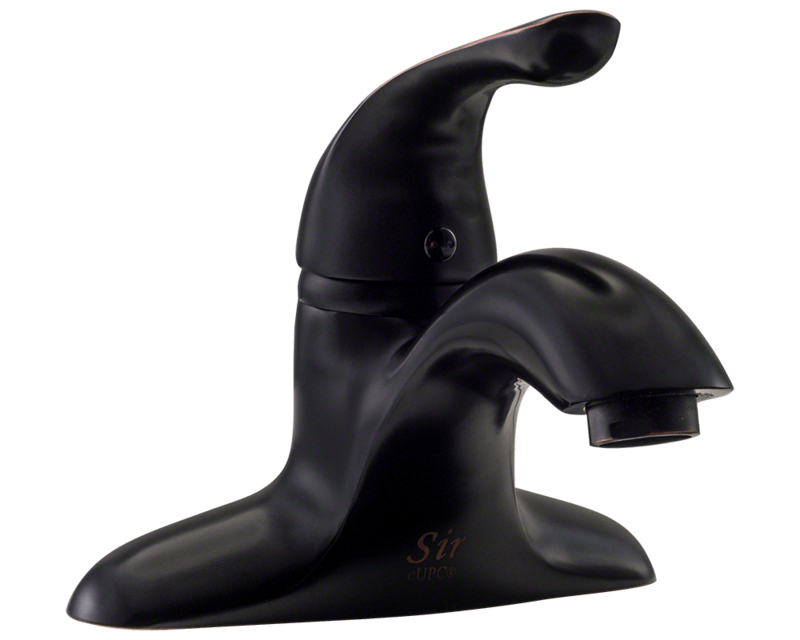 This enhances the properties and performance of the faucet material and helps to mask minor scratches that may happen.